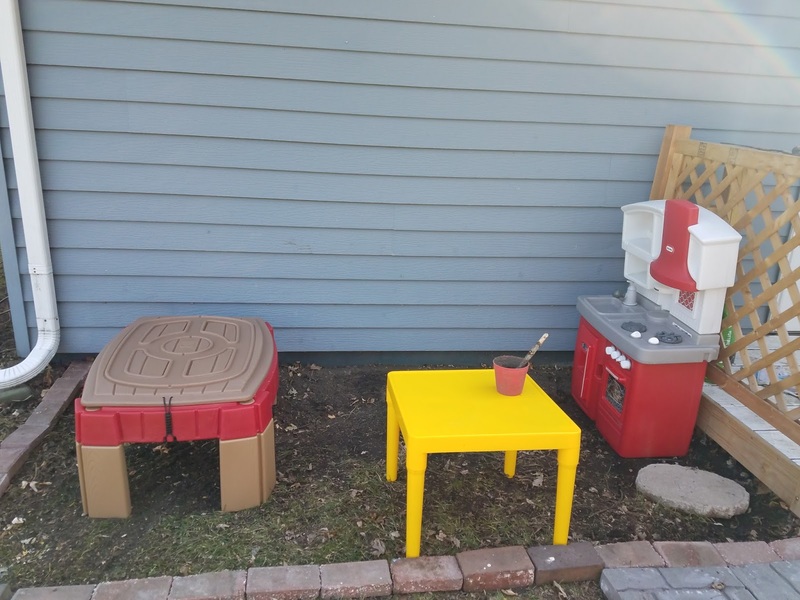 Ever since we moved into our house last year I had the hopes of creating a mud kitchen area somewhere in the backyard for the kids. 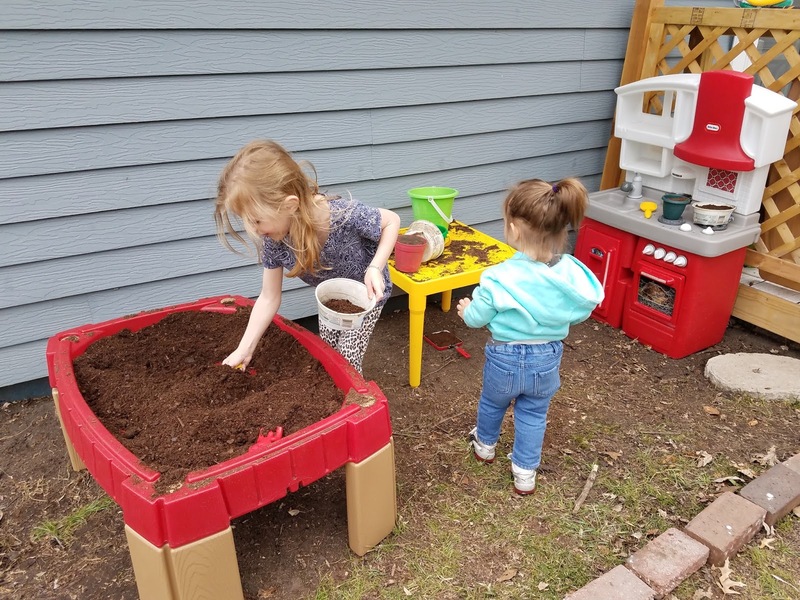 I had drawn up plans of what I envisioned, but other house and yard projects came first and other backyard projects changed my original plans. 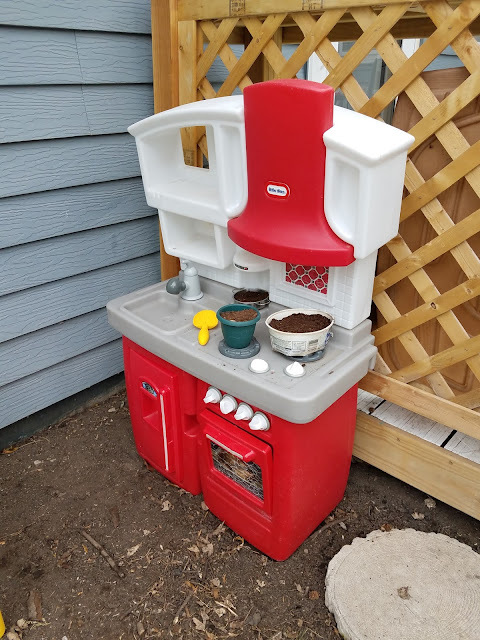 I shelved the mud kitchen idea until this year; and honestly, I was going to shelve it for this year too, but when I inspected our Little Tikes turtle sandbox, I discovered cracks in the lid (I'm going to go out on a limb and guess it's from the kids standing on the lid. Like I said, just a guess though). 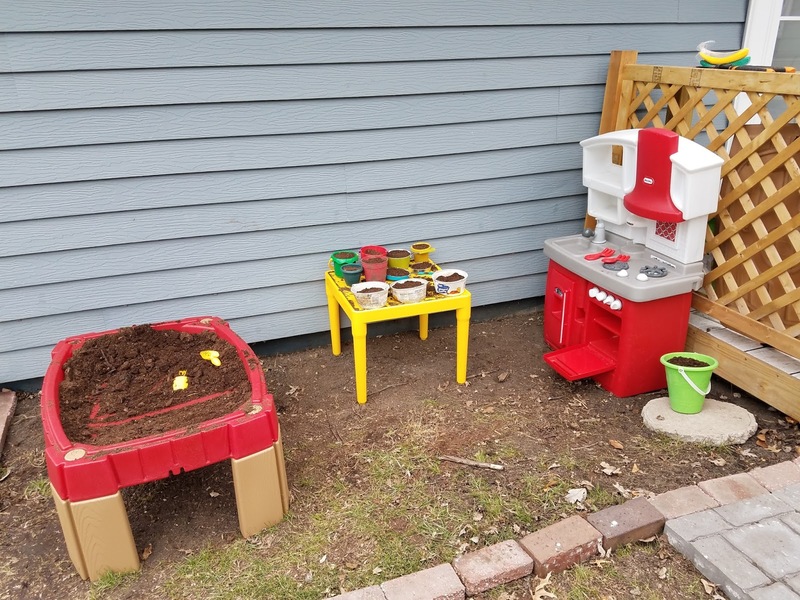 We got rid of the sandbox and in it's place (well, actually across the yard by the deck) went a version of my mud kitchen. My initial thought was to have Hubs build something like these, but we have plenty of other projects to keep him busy. 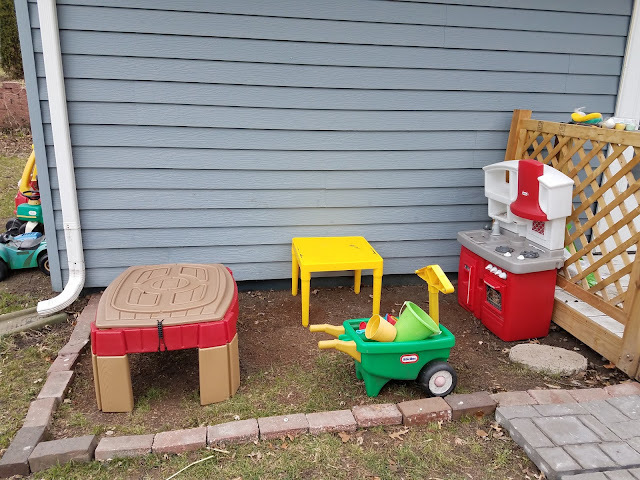 I'm not fond of the outdoor mud kitchens like this (for real, $400-$600 dollars???!!? Nope, nope and nope). 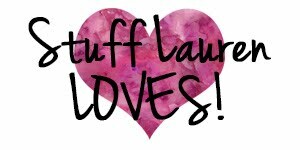 Instead, as usual, I went simple with things we already had. 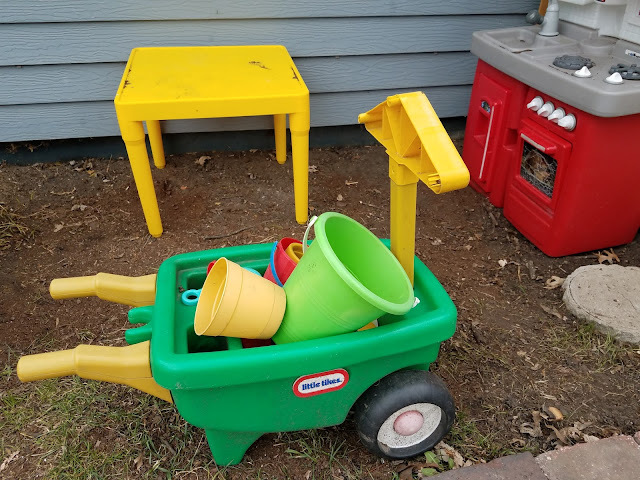 Our old Little Tikes kitchen has been well loved and was getting replaced in the next few months. It fit perfectly in our outdoor mud area for the kitchen portion. The Little Tikes garden wheelbarrow has also seen it's fair share of play, but it's found a new and useful life in the mud area to hold buckets, pots, pans, scoops, and cups. 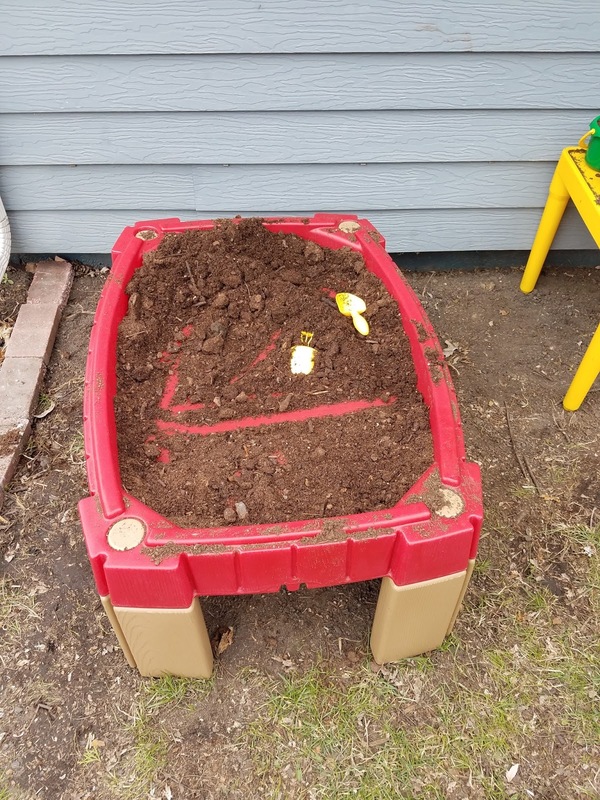 The old yellow kids table gives the kids extra playing surface to create their mud pies or hold their bowls of dirt. 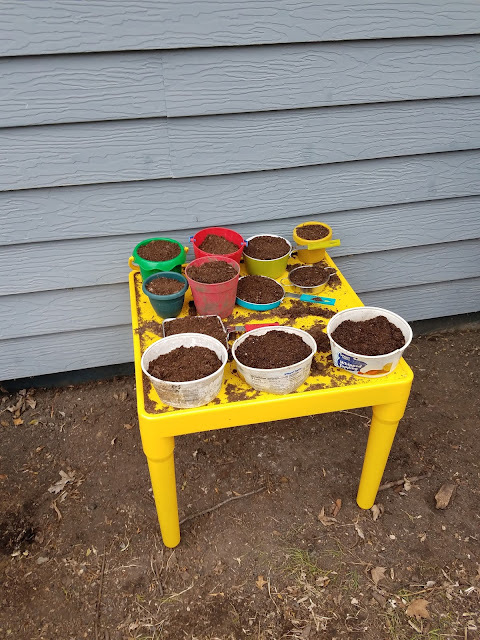 The only thing I bought new for the mud area was a standing sand table to be used as a mud table (to hold most of the playing mud). 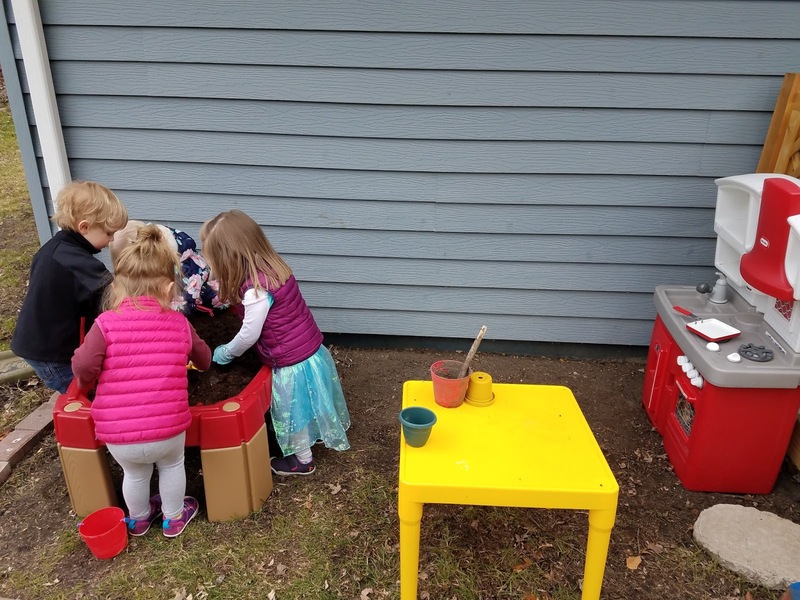 The mud kitchen area was officially open this week for daycare and it got rave reviews! We did have to change things up a bit and move the table against the house because the kids had a hard time remembering the rule to keep the mud kitchen stuff inside of the bricks. Moving the table seemed to solve that problem. Hopefully this will be an area to be enjoyed all summer long!